We offer training to support Yellow Belt, Green Belt and Black Belt Lean Six Sigma certifications. 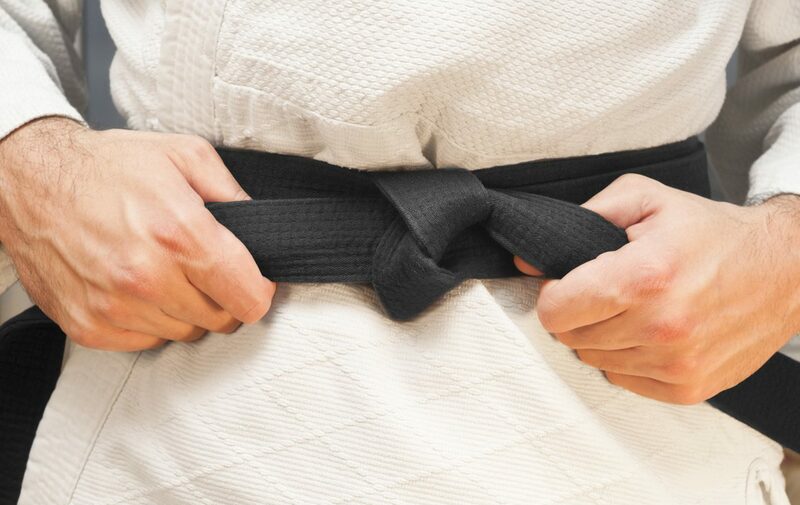 QualityTrainingPortal Belt Curriculums are an ideal way for organizations to provide the necessary training to support internal Belt Certification Programs. 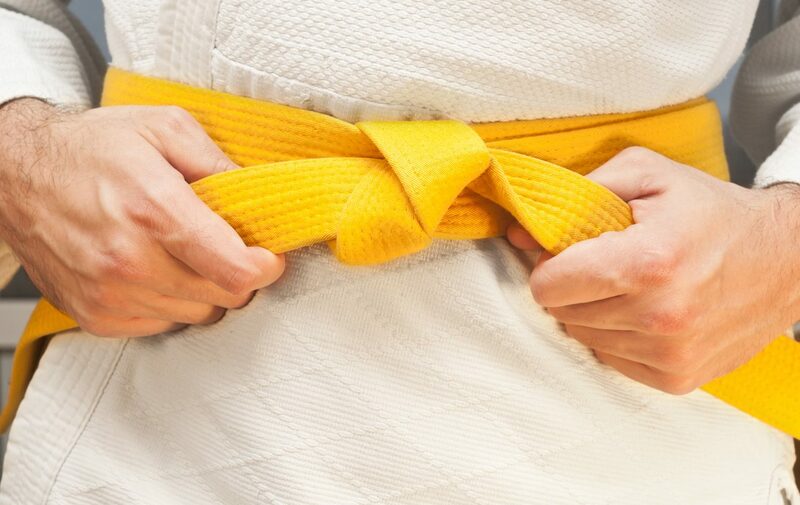 Yellow Belt, Green Belt and Black Belt credentials require demonstrated mastery of a set of skills commensurate with the belt level. Mastery starts with learning and is proven through application. QualityTrainingPortal belt curriculums provide a solid foundation of the tools and techniques that will be used to work on a problem-solving project as the knowledge is transferred to real-world application. We provide the training and you supply the hands-on experience. People often ask if we offer actual Belt Certifications. We do not and for good reason. 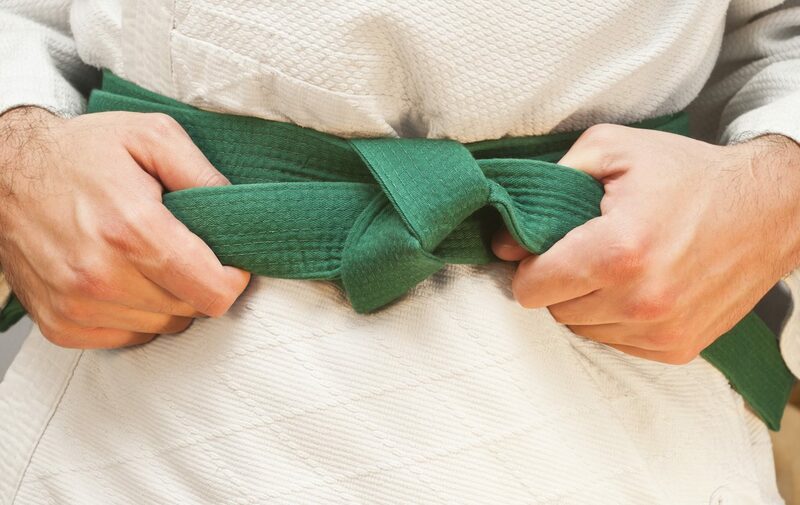 Our focus is specifically on training; the first step to getting a Belt Certification.